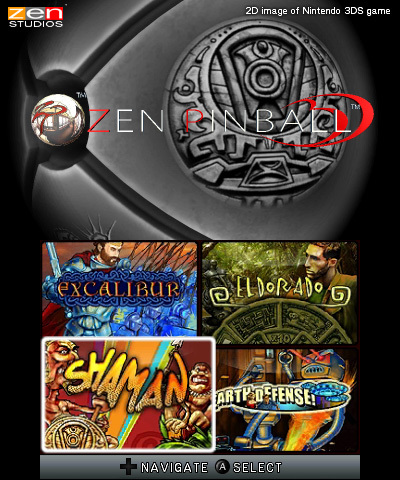 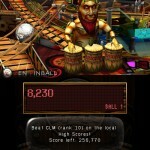 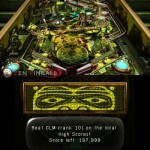 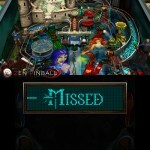 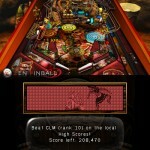 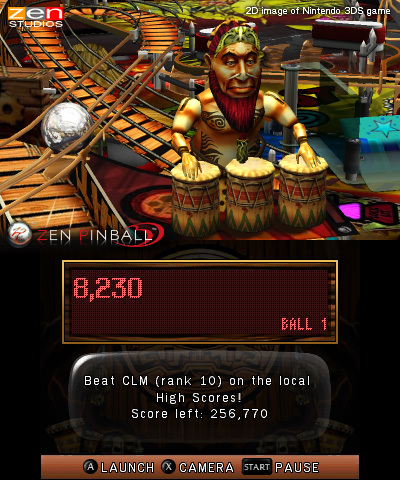 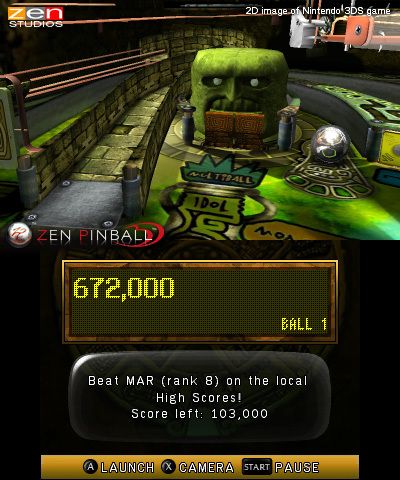 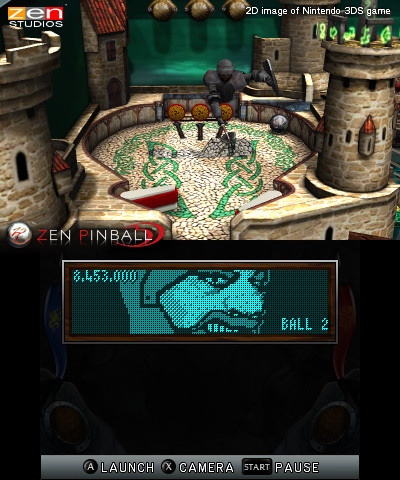 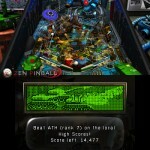 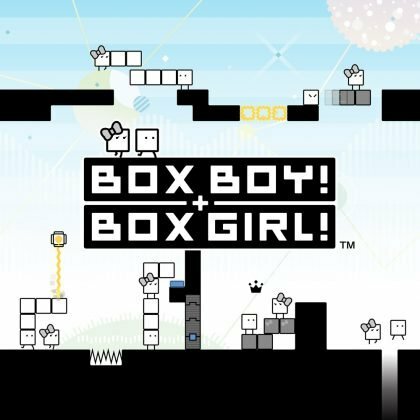 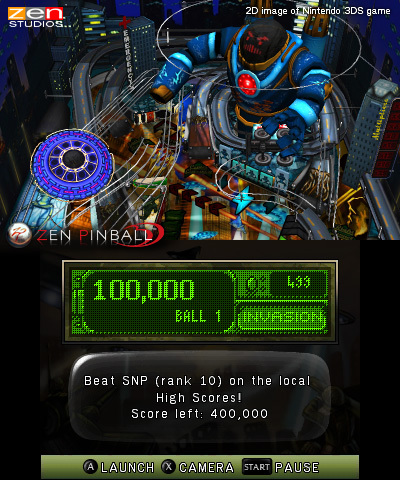 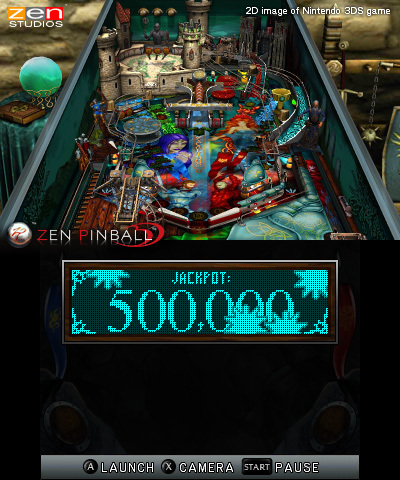 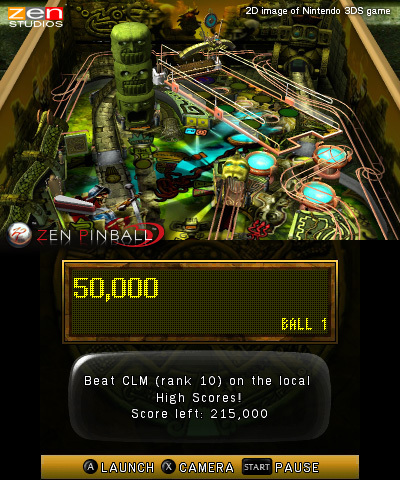 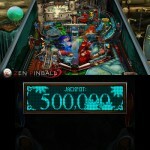 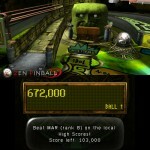 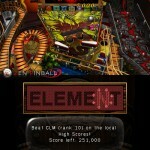 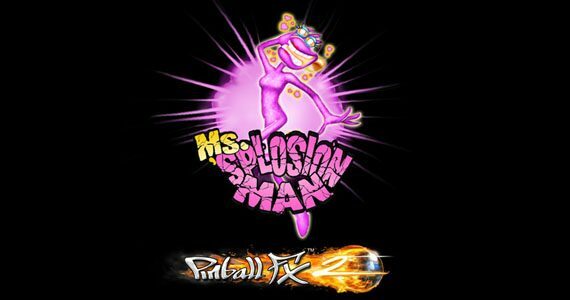 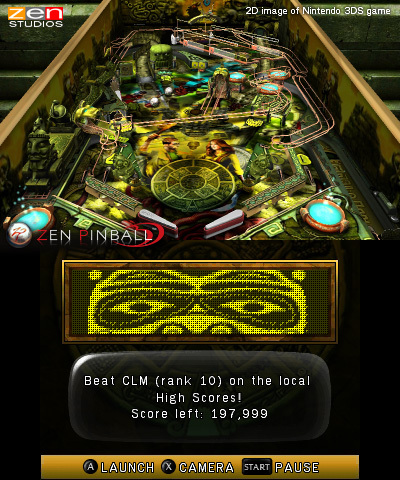 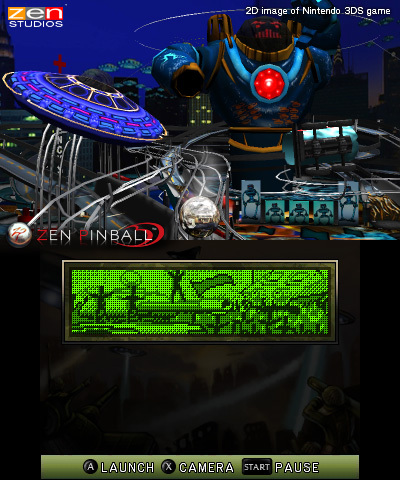 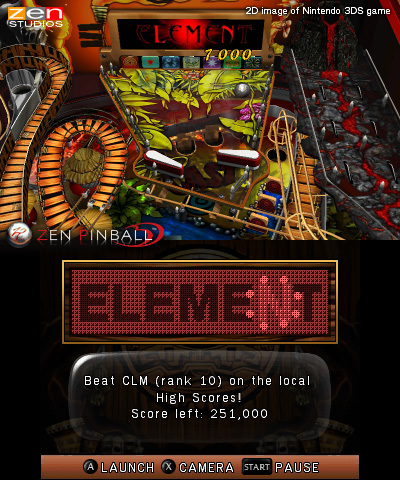 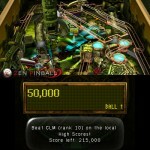 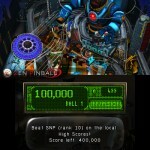 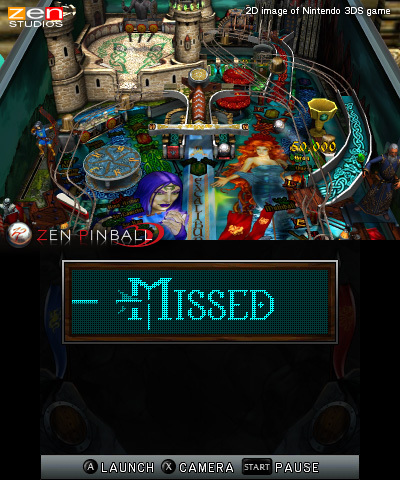 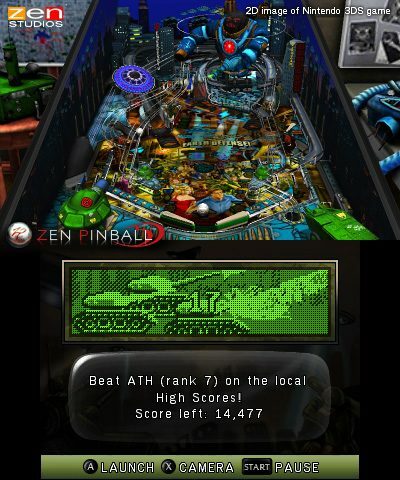 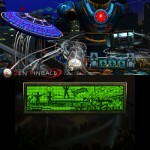 We learned a short while ago that Zen Pinball would be coming to the 3DS eStore in early 2012 but until now that’s all we had to go on. 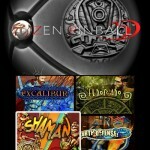 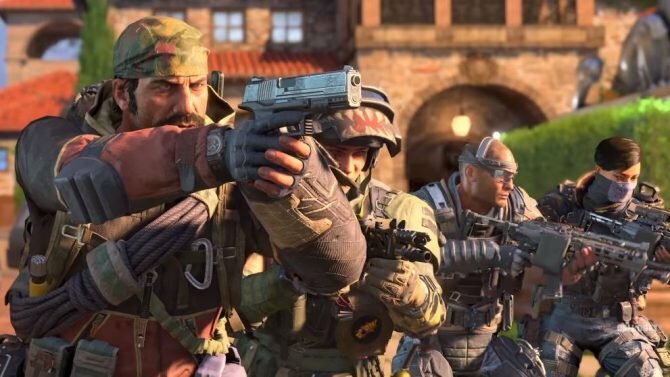 Zen Studios has now announced that the game will be appearing in the store next Thursday, January 12th for $6.99. 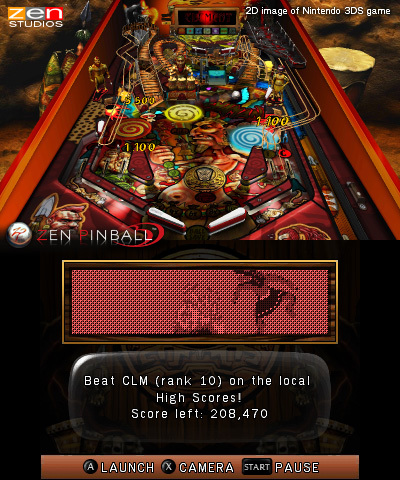 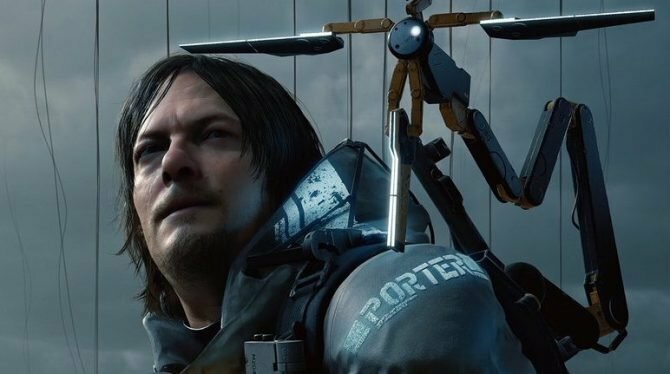 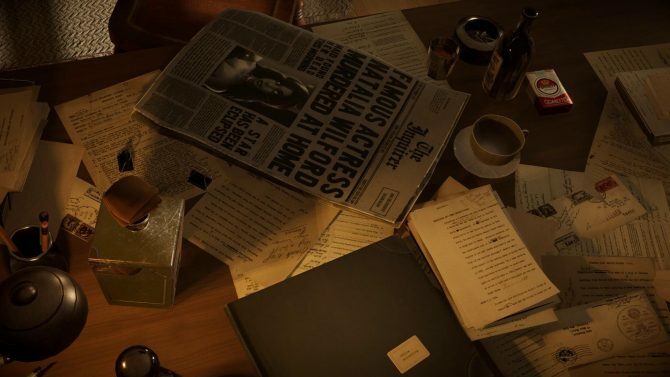 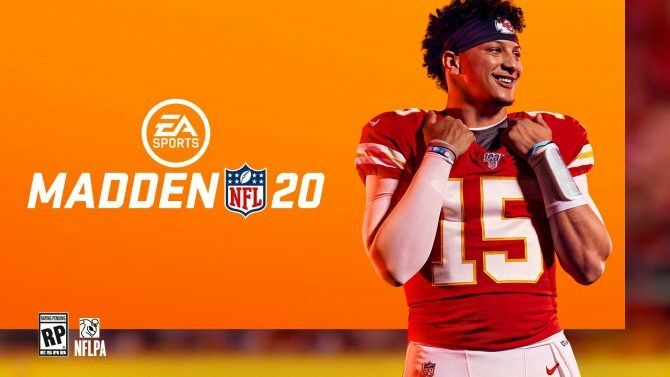 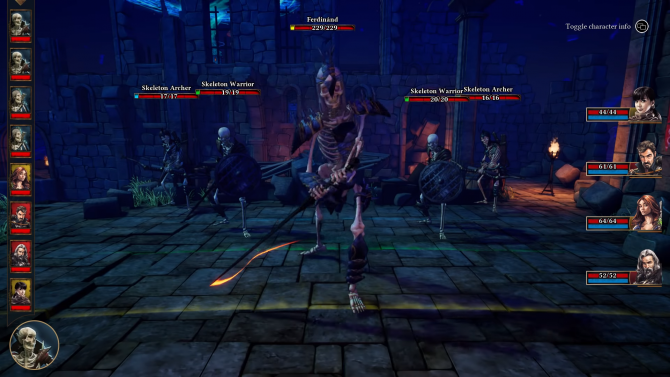 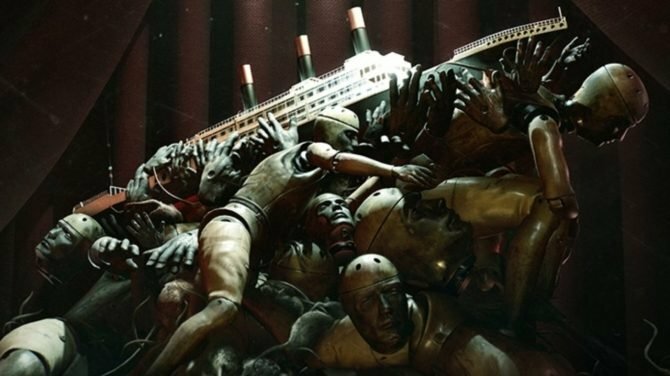 Check after the break to see some screenshots of the game in action.